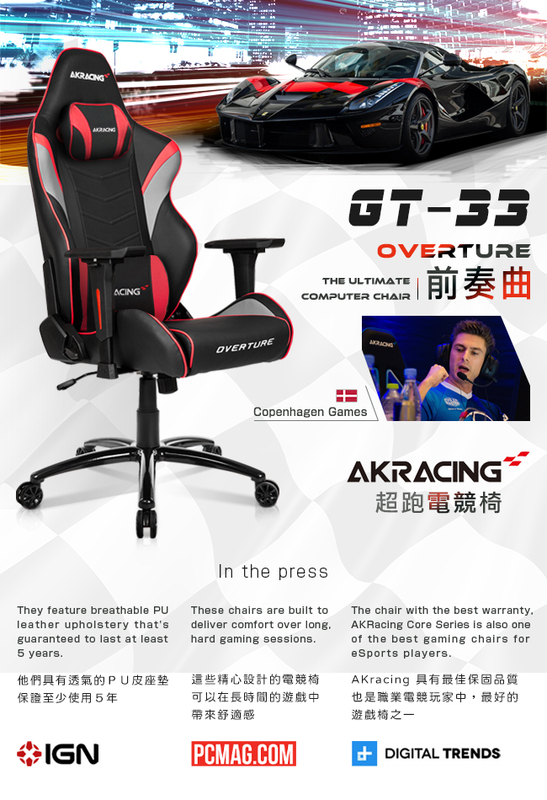 One racing chair's deep artistic features sleek design emanating from AKRACING sportscar racing chair. "The new culture, new aesthetics, new design," exported to Japan, Korea, Europe,and more than thirty countries worldwide. It has been widely welcomed by professionals across the world. AKRACING sportscar racing chair's neat and simple appearance, clever design, functionality brings out the trend of modern design! Elements from the racing pedigree, enjoying the control, comfort-coated concept of "Dream" , "Pursuit" , "Speed", and "Passion". Originally, AKRACING racing seats were just quality racing suppliers, and later on became a global brand of OEM car parts manufacturer. AKRACING aims on the sense of speed racing seats plus comfort car seat! 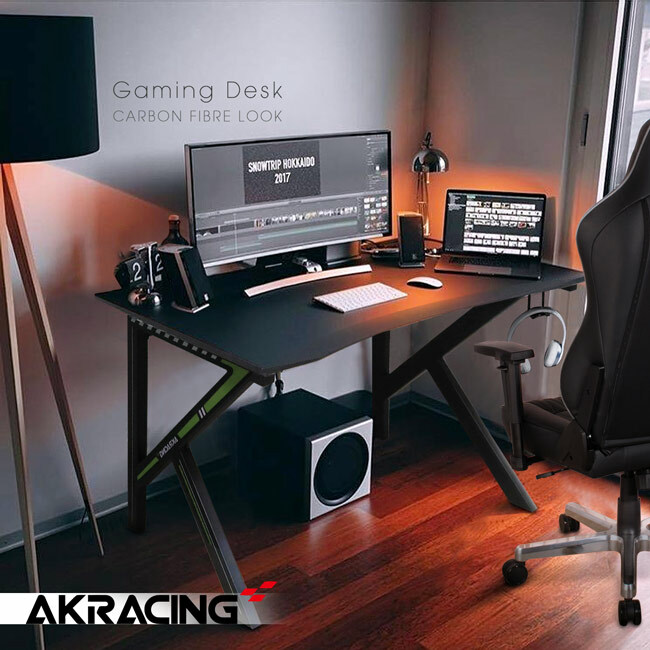 AKRACING's offer is a philosophy, a healthy and comfortable office chair, after years of innovative research and development, in order to extend to the health of office and other areas of the gaming industry. Unwavering quality of ideas, people-oriented professional design attracted the recognition of young professionals and gamers to promote health and proper computer operation interface.